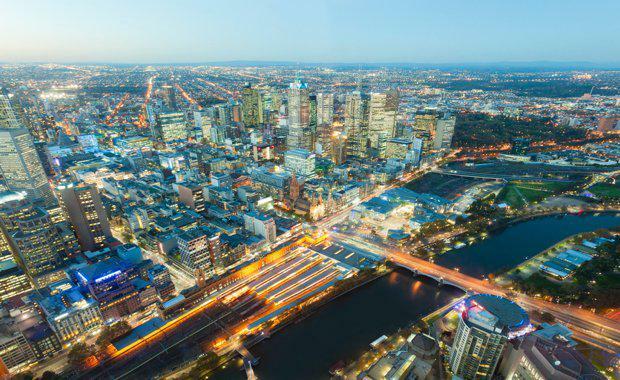 Melbourne's development community came together on Thursday in a think tank to battle bank and state government policy decisions threatening the viability of their industry, according to The Australian Financial Review. On Thursday afternoon, approximately 60 of the city's most powerful residential developers filed into a room in the Westin Hotel on Collins Street in the CBD, reported The AFR. Green: Melbourne Skypark[/caption]Companies in attendance included the likes of Lendlease and Mirvac through to the major private developers including Central Equity, ISPT, Metro Property Development, Gurner, BPM, Salta, Salvo and Little Projects. A large component of the attendees were Asian developers led by Malaysian giants SP Setia and UEM Sunrise, state-owned Chinese developer Poly Real Estate and CEL Australia, the local arm of Singapore-listed Chip Eng Seng. The AFR reported the key discussion centred on the pullback by the major banks from lending to foreign buyers and new taxes imposed on foreign buyers in Victoria from July 1, including a 7 per cent stamp duty surrcharge. Developers fear this could lead to a surge in settlement defaults and send apartment values plummeting. Danni Addison, CEO of the Urban Development Institute of Australia, told the Australian Financial Review there was concern in the industry about the impact of several policy decisions on the property development industry. "The industry has come together as one voice to tell the government about the real economic impact their decisions are having on the ground," Ms Addison said. She said the UDIA and the Property Council will seek meetings with the state government to voice these concerns.